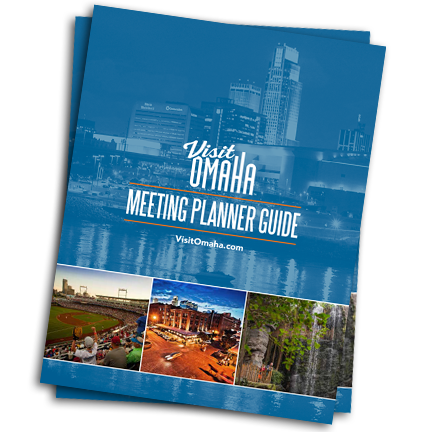 A copy of the Omaha Visitor Guide is complimentary for each booked hotel room. Find 15 top attractions in Omaha - each with a unique experience all year-round! See what the Old Market - Omaha's historic art, dining and shopping district has to offer. This complimentary brochure will be the perfect introduction to the entertainment district. A pin is complimentary for each booked hotel room and additional pins are available at $1.00 each. A pen is complimentary for each booked hotel room and additional pins are available at $.50 each. Get pre-printed name badges for $.65 each. Please fill out the form below to request Promotional Items. *Please allow at least 3 business days for fulfillment.